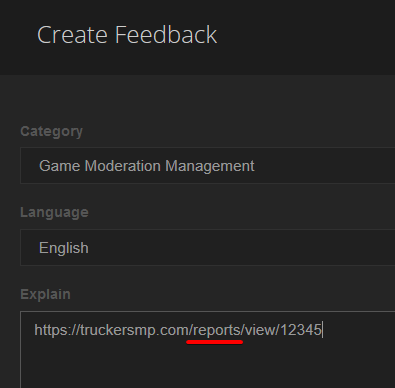 If your report has been declined and you think this is wrong, head over to the feedback page. 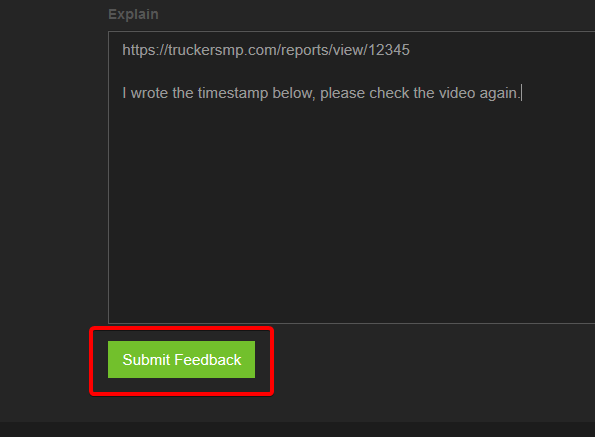 Secondly, provide us with a brief explanation as to why your report should be accepted. We can see the report, it is not necessary to post the evidence again.